KATHY Kleiner was only 20 years old when she almost lost her life to one of the world's most notorious serial killers. 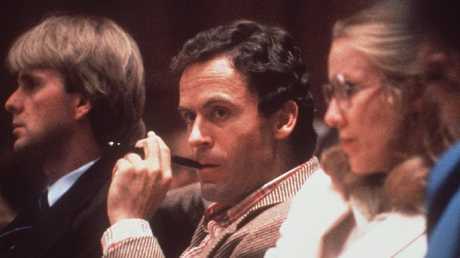 In the early hours of January 15, 1978, Ted Bundy broke into her sorority house at Florida State University, where he brutally murdered two of her Chi Omega sisters. Margaret Bowman, 21, and Lisa Levy, 20, were beaten to death. Kleiner and her roommate, Karen Chandler, both suffered sickening injuries. Bundy had escaped from a Colorado jail two weeks earlier, and was on the run from law enforcement. He travelled to Chicago, tracked down a stolen car, and eventually boarded a bus across from Georgia to Florida. He used a fake name to check into a boarding room close to the university campus, where he could prey on college women. 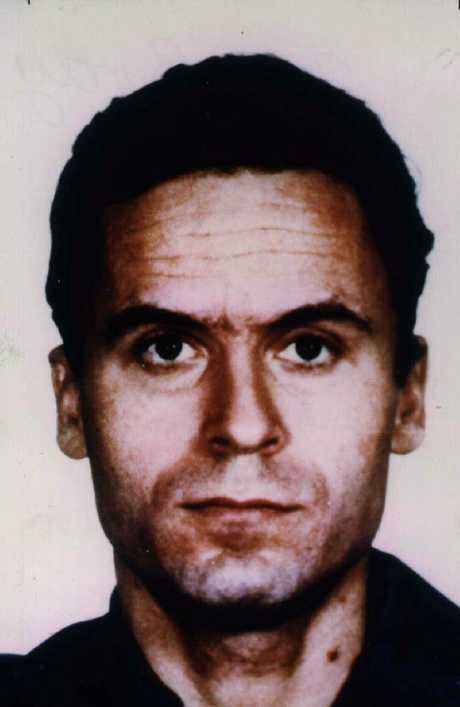 Ted Bundy is one of the world’s most notorious serial killers. It was around 2.45am when Bundy crept inside the Chi Omega sorority house, through a back door with a faulty lock. He armed himself with a log from a pile of firewood outside, and crept into room nine. Bundy first brutally attacked the sleeping Bowman, strangling her to death with a nylon stocking. He then went into Levy's room, where he sexually assaulted her, beat her to death and ripped off her flesh with his teeth. The bite marks would later serve as crucial physical evidence linking him to the crimes. Finally, he entered room eight, where Kleiner and Chandler slept. According to Kleiner, he tripped on a trunk in the small dorm room, causing the young woman to stir. "I remember the noise of the trip and something falling off the trunk, and that woke me up," Kleiner told Rolling Stone. "The room was dark, and I didn't have my glasses on, but I remember seeing a black mass. I couldn't even see that it was a person. I saw the club, saw him lift it over his head, and slam it on me. "The first time, it didn't hurt. It was pressure, like someone pressing on your arm. And then he hit me again. And I think that's where he hit me in the face and broke my jaw in three places and I passed out. But that's what I remember the most: him lifting the club and bringing it down on me." 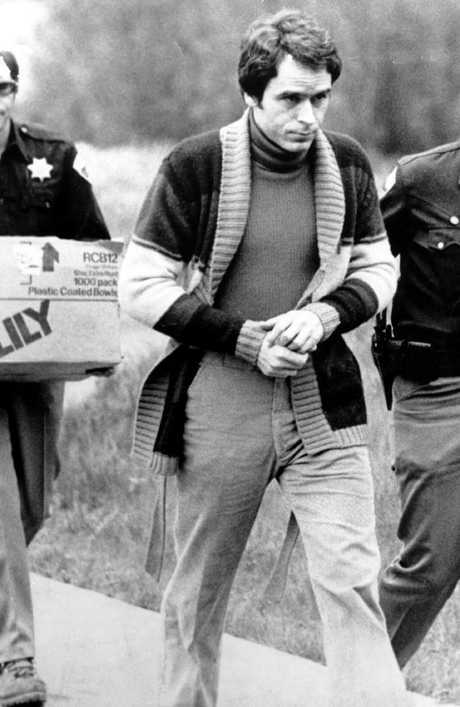 Bundy was arrested in February 1978. But suddenly, their bedroom was flooded with light. A fellow sorority sister named Nita Neary was getting out of her boyfriend's car, and because the girls never closed their curtains, the headlights shone straight into their room. With the girls' blood splattered across the room, Bundy fled into a basement unit nearby, where he assaulted another female student. Kleiner suffered significant horrific injuries. Her right cheek had been torn, her shattered jaw had been wired shut, and her tongue was almost bitten in half. A week later, she was brought back to her room. "There was blood splattered all over the wall. All over," she said. "And my green and white bedspread was covered. My beautiful bedspread I had just gotten a few weeks earlier, that my mum and I had spent so much time picking out. The blood was everywhere. Everywhere. On the walls, and everything. That really stays in my mind. I can see it right now." For the next few months, Kleiner would stay at her parents' home in South Miami, while undercover police officers watched her street. For more than two months, solids were a dream; she could only slurp food through her teeth. Bundy was executed in 1989. Bundy managed to escape. He wouldn't be caught until a month later, and would remain alive for another decade while his appeals moved through the Florida legal system. The murderer was electrocuted on January 24, 1989 - just over 30 years ago. Outside the prison crowds chanted "Burn, Bundy, Burn!" A new Netflix series about his murderous rampage, called Conversations with a Killer: The Ted Bundy Tapes, was released last week. The series left viewers so unsettled that it prompted a warning from the streaming service not to watch the documentary alone.